Paoli Village Shoppes has a rich history that started 50 years ago and has been passed down through families. 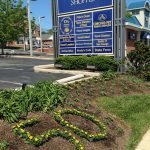 Throughout the summer, the shopping center will be hosting a number of special events, from charity events to customer appreciation days. Plus, we have launched our 50th anniversary logo, which you can see throughout the shops. 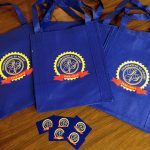 We will be sharing the latest events and promotions on our website, as well as on Facebook, Twitter & Instagram. 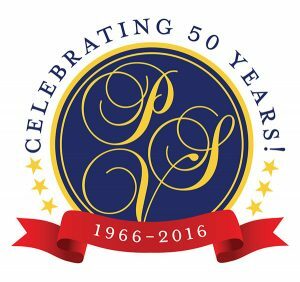 Be sure to use the hashtag #PVS50 for any social media posts taking place at Paoli Village Shoppes. You could end up being rewarded with a gift card or other surprise!